Are you always on the move and your laptop battery keeps draining heavily and it’s really a headache finding a charging point. It’s time to replace your old laptop and bring home the Lenovo G50-30 Notebook with a massive battery backup of 4 hours even during heavy usage. With almost all the features that could come with a notebook is bundled with this Lenovo notebook. It is black in color and measures around 384 X 265 X 255mm in width depth and height. It weights 2.2 Kg and is fairly light for portability. It is great for everyday use and has a 4 cell battery to sustain the power when you are on the move. The Lenovo G50-30 Notebook has a HD TN GL Flat Display which generates crystal clear image from its 39.62 cm screen. It has a screen resolution of 1366 x 768 pixels. 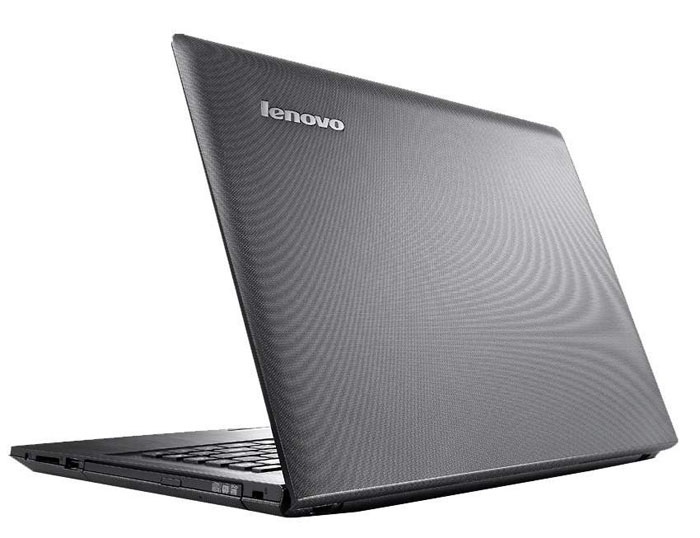 The Lenovo G50-30 Notebook is powered with an Intel Celeron Dual Core (4th Generation) processor with N2840 variant. With a clock speed of 2.16 GHz and 2 MB of cache heavy amount of multi tasking has never been easier and you can practically handle a lot of open files with ease. Windows 8.1 on a 64-architecture platform is pre installed with the laptop. You can override it with any operating system of your choice. With a 500 GB Hard disk capacity of 5400 RPM and SATA hardware interface the laptop has a superfast capacity of transferring files to and from the hard disk. It has a 2 GB RAM and 1 memory slots with which you can improve and increase the RAM of the notebook to 8 GB. The Lenovo G50-30 Notebook has a built in internal microphone, speakers with a 2 x 1.5 W sound effect. It has an Intel graphics processor with a dedicated graphics memory. The Lenovo notebook has a 0.3 megapixel integrated camera which helps you makes video calls without any distortion. For pointing device it has an intelligent touch pad and a standard keyboard. 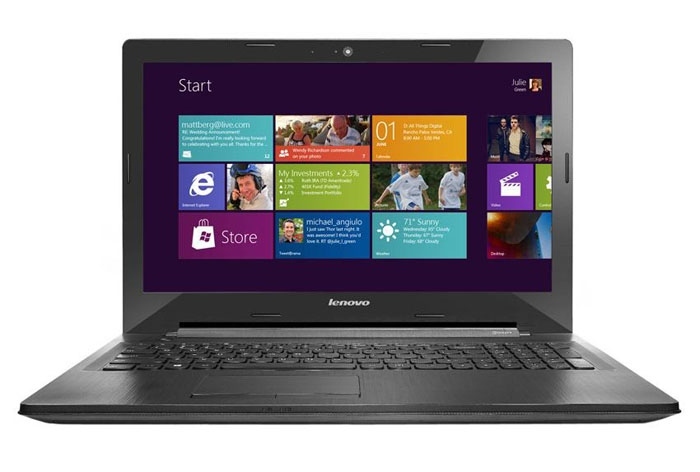 This Lenovo G50-30 Notebook has a 8 x speed super multi optical read and write disk drive. Communication is supported by the 10/100 Base T Ethernet and 802.11 B/G/N wireless LAN for connecting to WIFI networks. Connect any Bluetooth devices with ease as it is equipped with the Bluetooth v4.0 device driver. There are 2 X USB 2.0, 1 X USB 3.0 USB drives which helps you to connect multiple USB devices like external mouse, keyboards and pen drives. It has a RJ45 LAN port, HDMI port and a VGA port. It has a 3.5 mm port for headphone in and microphone out jack.